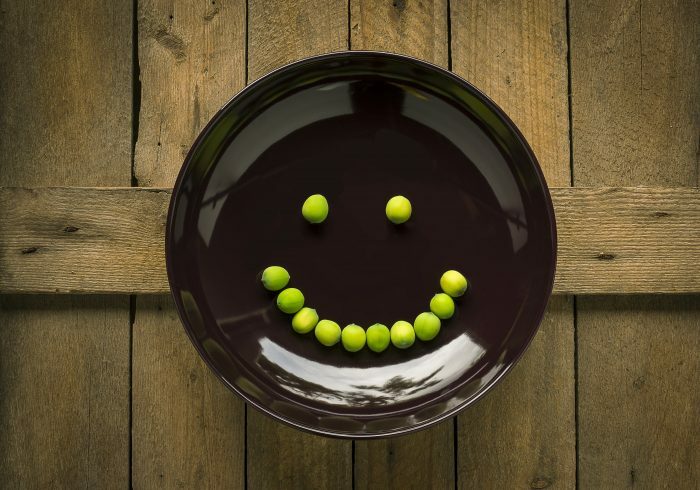 Maintaining a healthy diet can not always be easy. Here we have 9 health tips to start now. Most white foods are made out of refined carbs and empty calories. Food such as white bread, rice, pasta, sugar and flour can all effect your health. There are a few exceptions to this rule; egg whites, cauliflower and fish are all fine, and are the only white foods you should be eating. 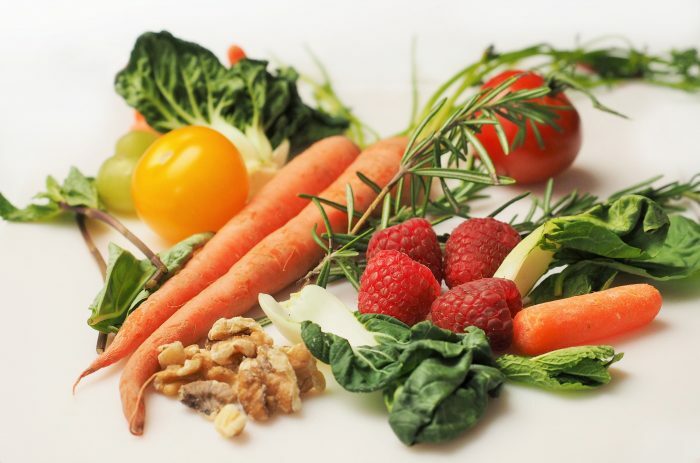 You don’t need to eat exotic vegetables or expensive super foods to get the right nutrients. Broccoli has been proven to cleanse the liver and helps fight cancer. 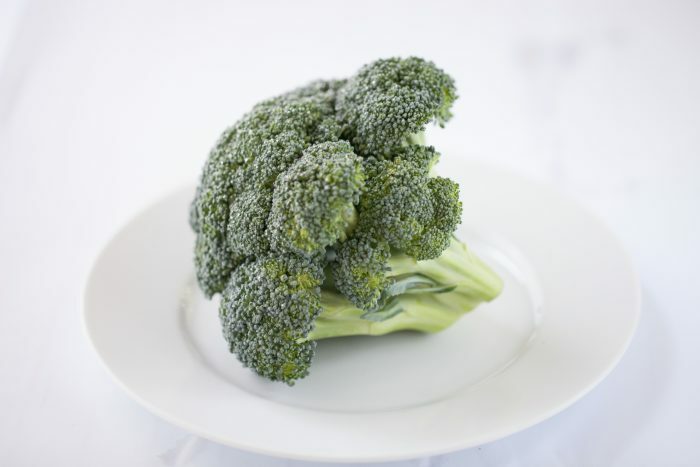 To get the most out of your broccoli it is recommended that it’s cleaned and sliced 5-10 minutes before it’s cooked, and then steamed as this will help it retain the most cancer-fighting compounds in the vegetable. Vitamin D helps your body absorb calcium, improve immunity, reduces inflammation, and may protect against some forms of cancer, but some 75% of Americans have a vitamin D deficiency. Even though getting direct sunlight is the best source of vitamin D there are other ways you can get it too (especially if you live in a primarily raining country like myself) the best sources of vitamin D are salmon, tuna, and mackerel. Fish liver oils, beef liver, cheese and egg yolk also contain small amounts of vitamin D.
This one is obvious, you’ve probably heard it 100 times, but it works, so it’s on the list. Your body needs water to survive, but it also needs water to thrive. 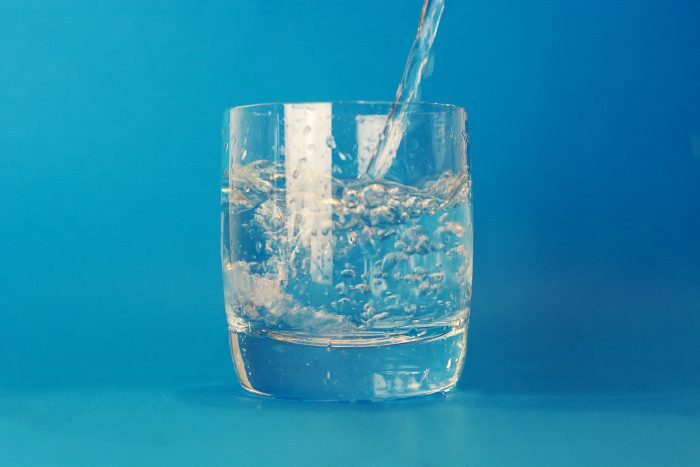 Drinking plenty of water will allow your organs to function, and make you look and feel healthier, by helping push out all the toxins in your system. Drinking all-natural green tea can be an amazing way to replace supplements, as it is natural and extremely good for your body both inside and outside. Green tea contains an extremely high concentrate of antioxidants and has been found to protect from heart disease as well as protect against some types of cancer. I’m going to reiterate this again – weight loss doesn’t equal health. The nutrients you consume are far more important than the number on the scales. If you eat healthily and exercise you are going to start to notice a difference anyway. Dr Oz says it’s okay to have dessert – as long as it’s in moderation. One word of advice though is to not eat dessert straight after a meal – as sugar disrupts your bodies absorption of nutrients. The best dessert to eat you ask? Dark chocolate. Why you ask? Because it helps improve circulation and increases blood flow to the brain. 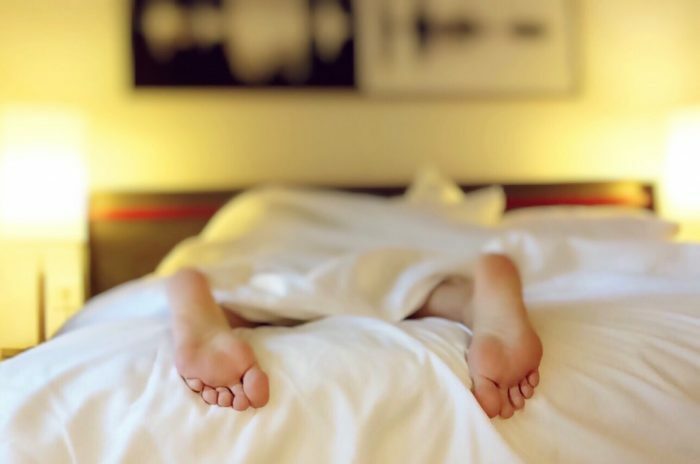 Depriving your body of sleep can speed up the ageing process and will make you more lethargic, and we all know how difficult it can be to dedicate to being healthy when you’re exhausted, so make sure you’re well rested. The most important meal of the day. Not eating breakfast slows down your metabolism because your body thinks famine is coming. Then later on when you’re really hungry and finally eat your body wants to eat more than it normally would, this binging with a slow metabolism is a recipe for weight gain. You also deprive yourself of many of the nutrients that breakfast cereal has. If you are like me though and have a hard time eating breakfast (no hungry, no time etc.) then try grabbing something on the go – like a healthy breakfast bar, at least it’s better than nothing!